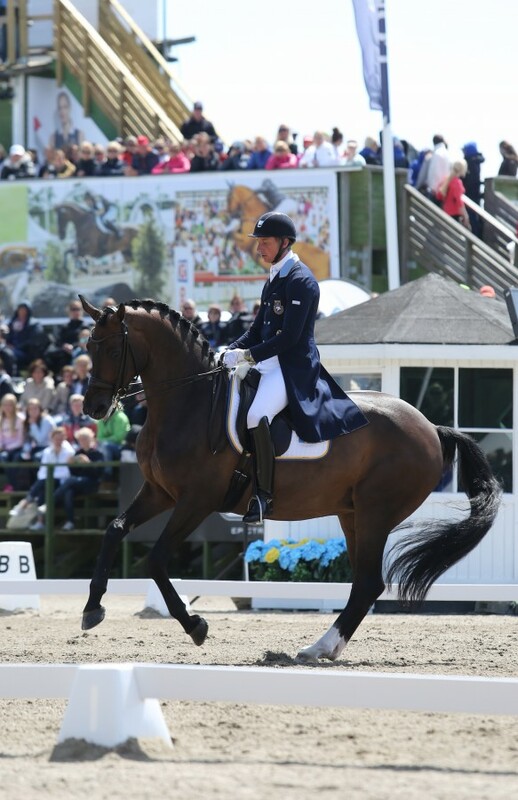 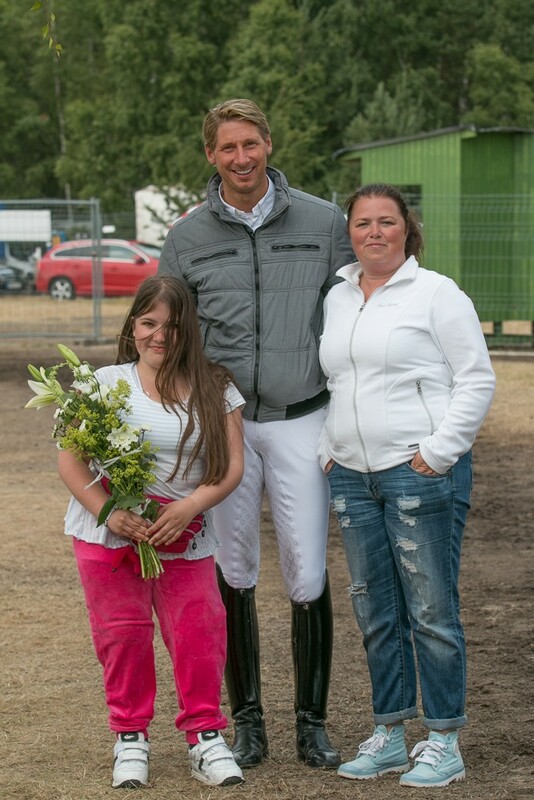 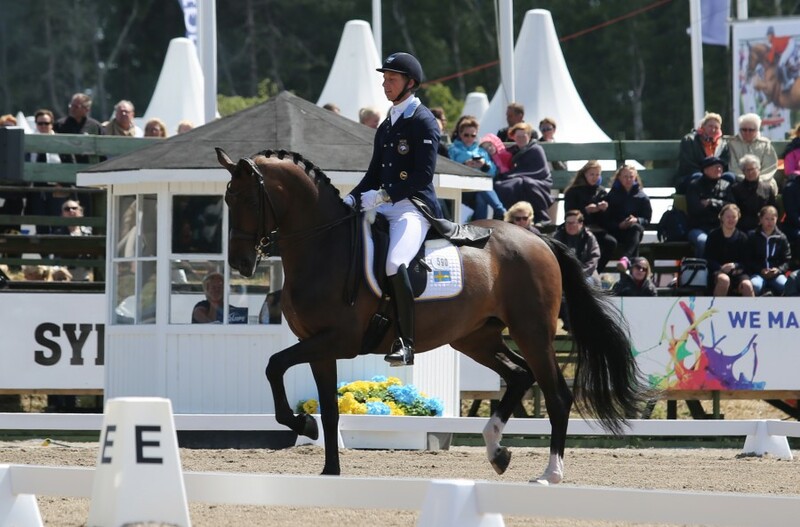 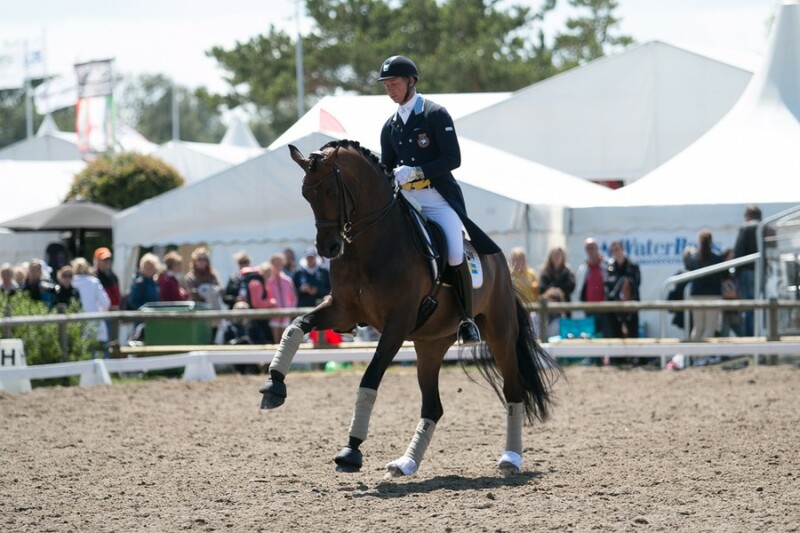 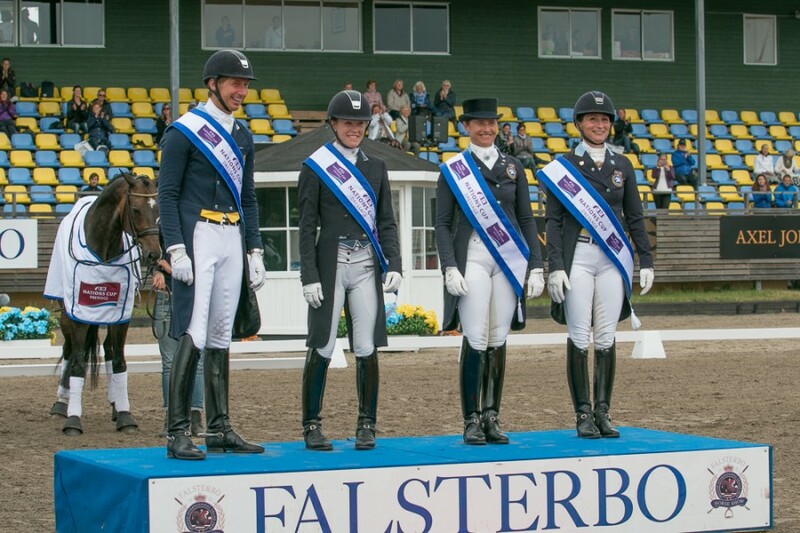 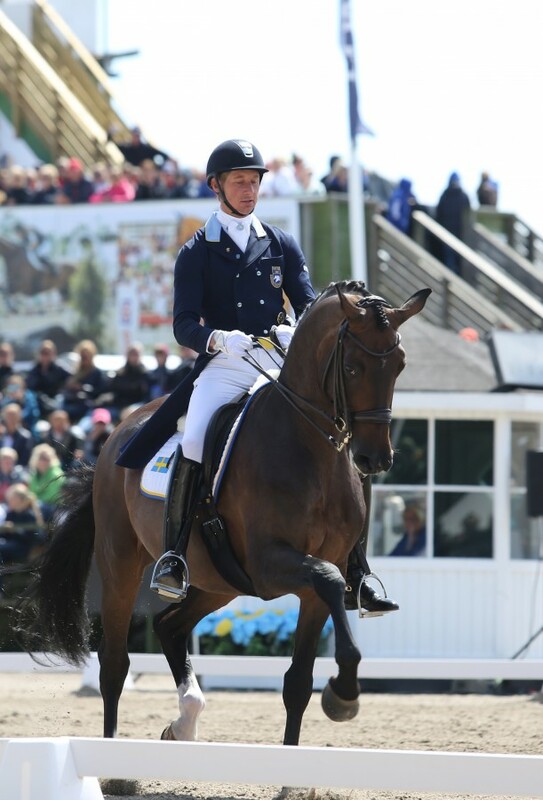 14-07-2015 | Deja continued to show her talent and development in the arena, finishing second twice to team mate Tinne in a great competition lead up for Sweden to prepare for the European Championships. 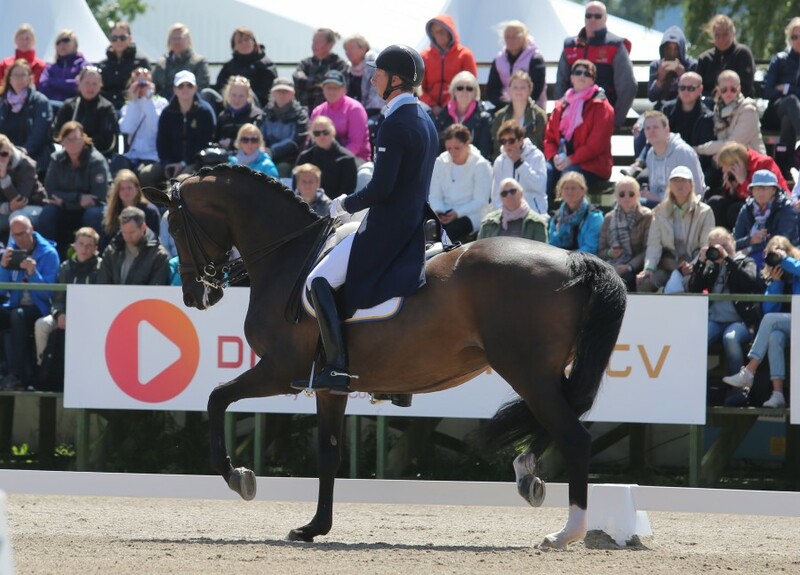 In the Grand Prix, Deja was in great form, with half passes, pirouettes and piaffe passage highlights!. 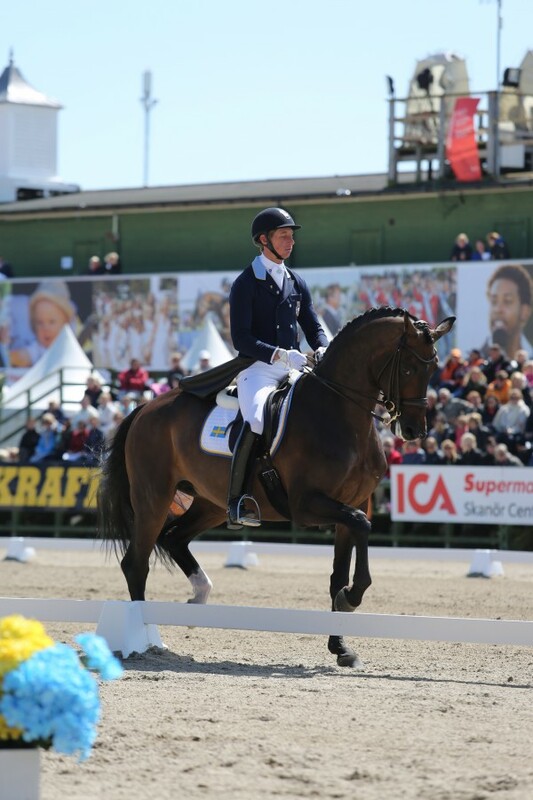 Finishing on a score of 77.5%, in the next few months it will be exciting to see how our training progresses as she develops greater strength and carriage!. 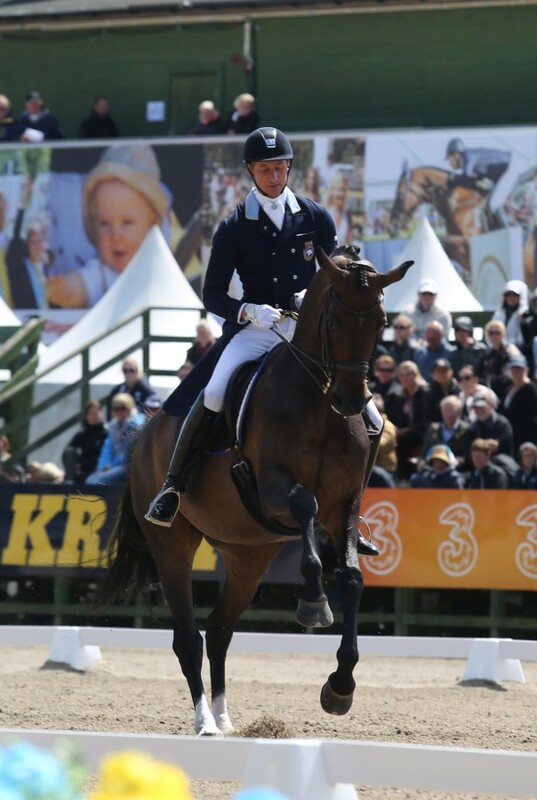 This lovely mare is really a dream and I believe a great finish is poossible in Aachen next month!. 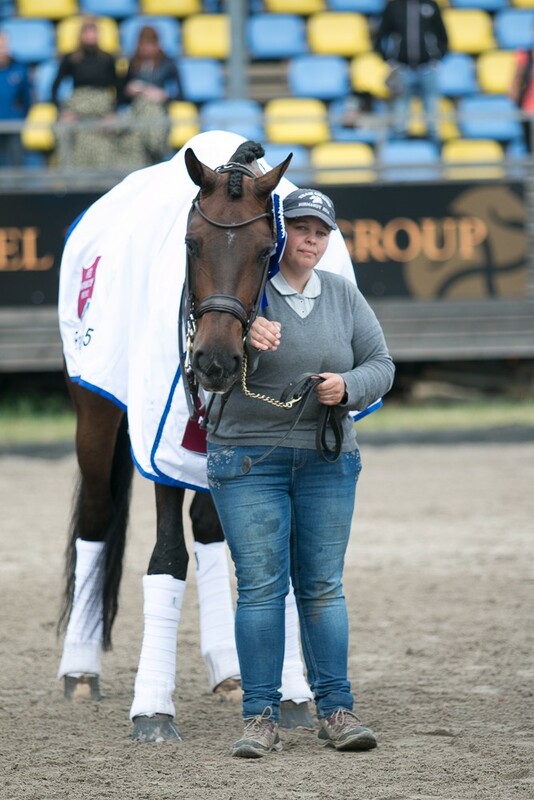 With a score of 81.250%, Deja danced her way through her Freestyle to Stevie Wonder, with only a glitch in the tempi changes keeping her score a tad lower. 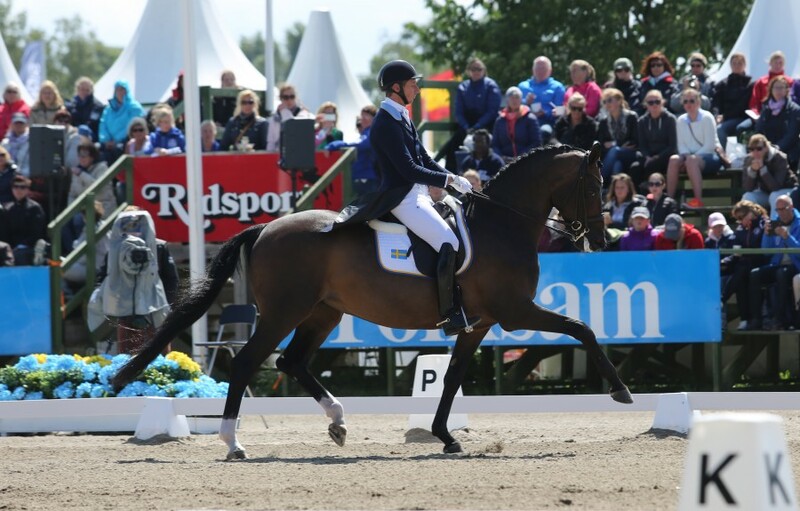 With so much improvement in collection and strength in her body, I am looking forward to the European Championships with the team!. 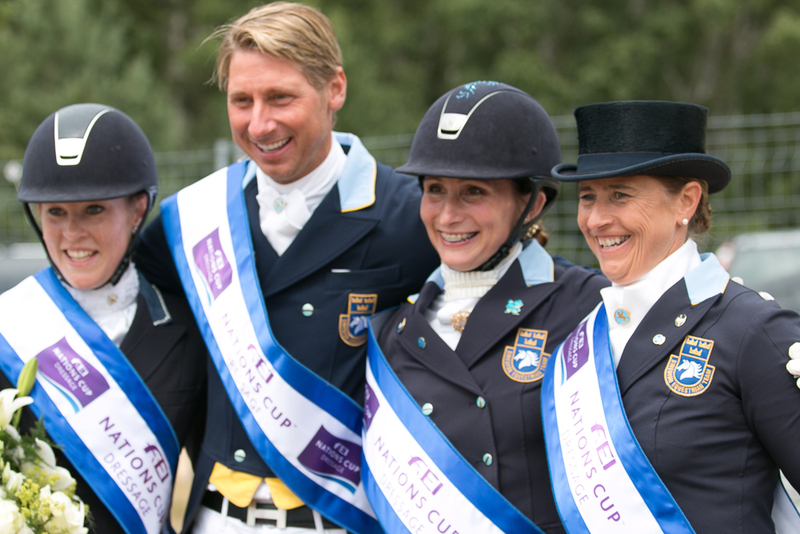 To top off a great show, Sweden won the Nations Cup in strong style!. 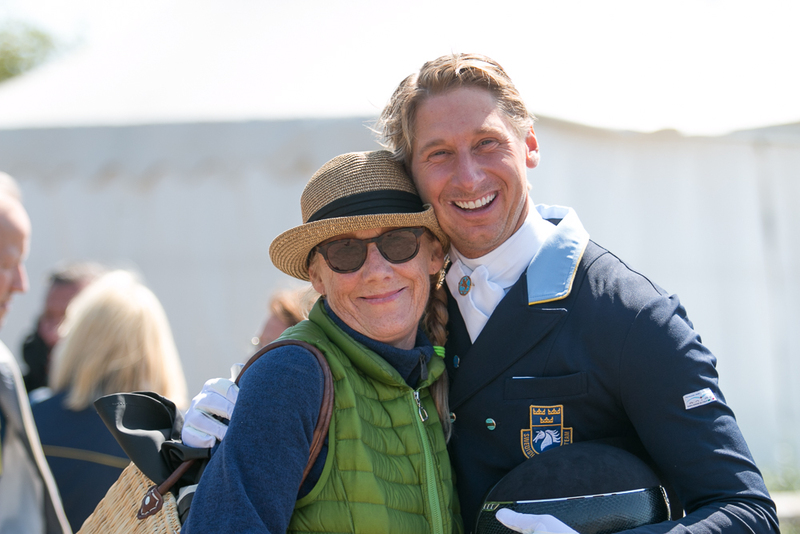 Thanks to all the supporters in Falsterbo, and a special thanks to breeder and co owner Marie Haward for her ongoing support!.